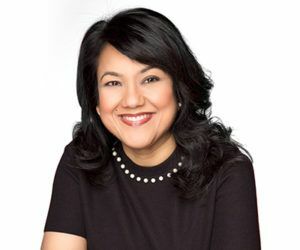 Founder of SoulPath Inc., an Ambassador for the Women of Global change and two-time author, Inthirani Arul's passion to serve and empower vulnerable populations began at age nine while caring for her blind diabetic mother who suffered from mental health issues. Through intuitive divine guidance, Inthirani’s mother’s life was saved after many life-threatening medical emergencies. With sentiments and devotion, she discovered her purpose for increasing longevity for humankind. Today she ... See More talks about Confidence.